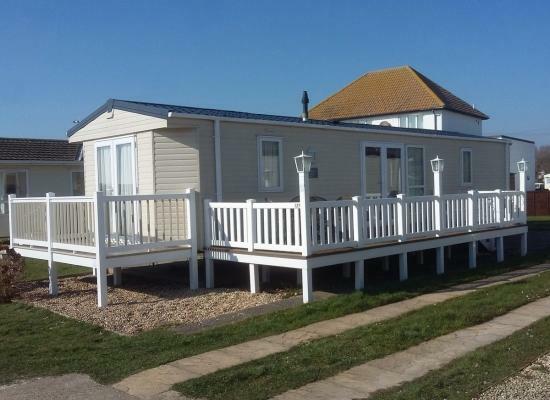 Solent Breezes Holiday Park offers breathtaking views across the water to the Isle of Wight. Solent Breezes is located right on the edge of The Solent in Warsash, near Southampton. On the holiday park you will find a heated outdoor leisure pool and the kids also get their own paddling pool area for your peace of mind, or why not relax on the poolside patio and soak up the atmosphere. The towns of Winchester and Southampton make for great days out exploring the many attractions they offer. Solent Breezes Holiday Park is the perfect base for your family breaks.